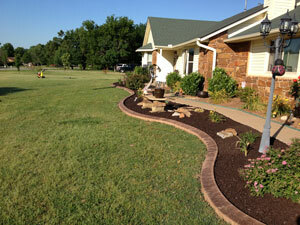 Our process focuses on quality. 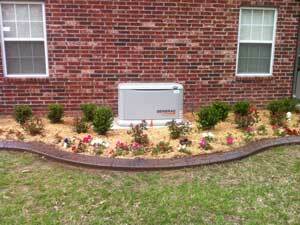 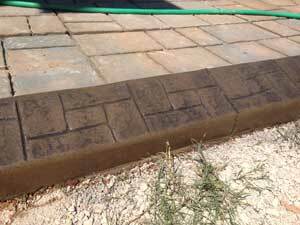 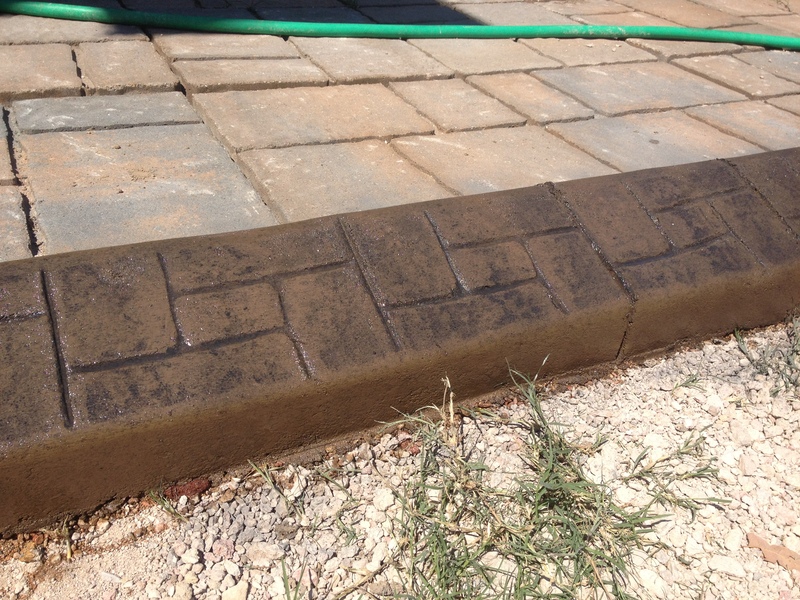 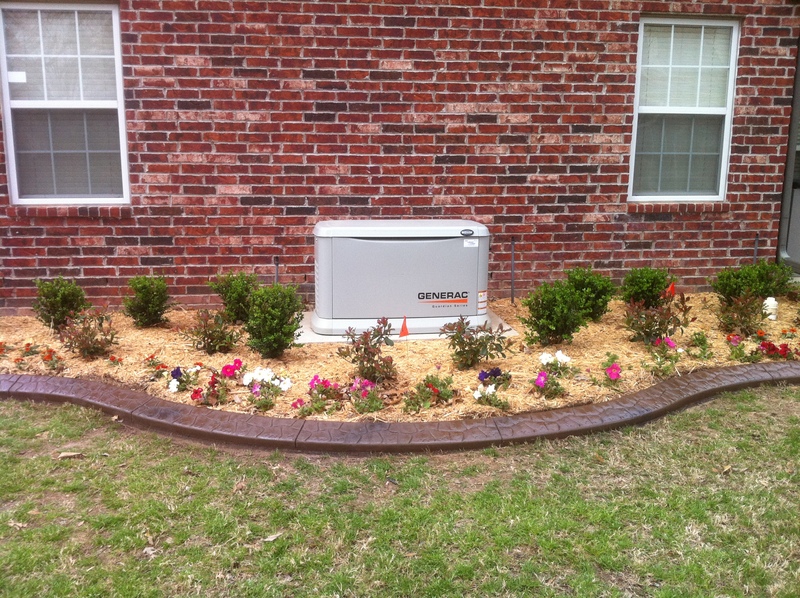 Read about our installation process. 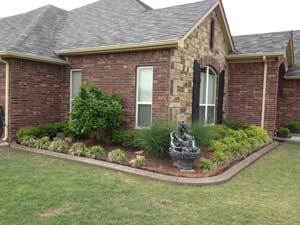 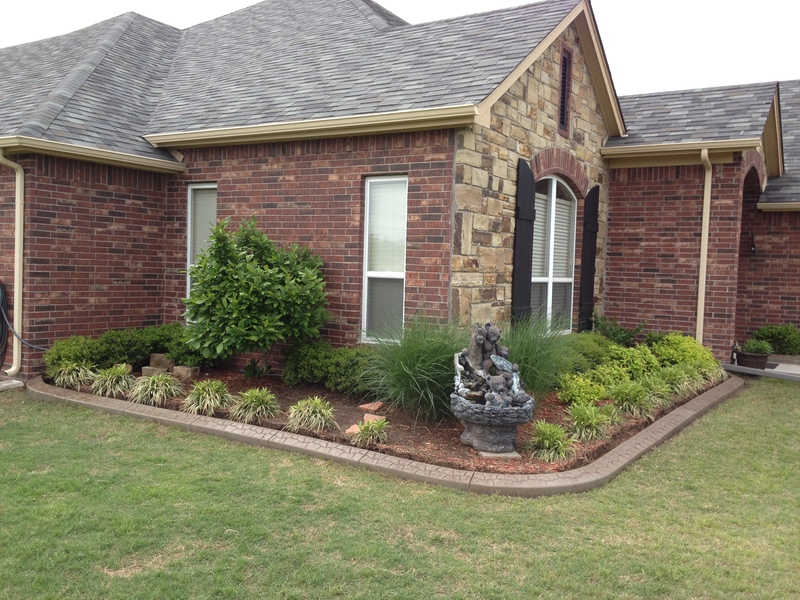 Take a look at our past projects to get an idea of what we can do for your home! 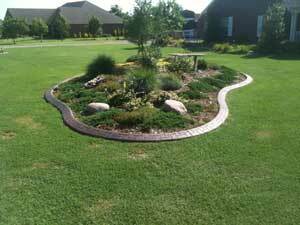 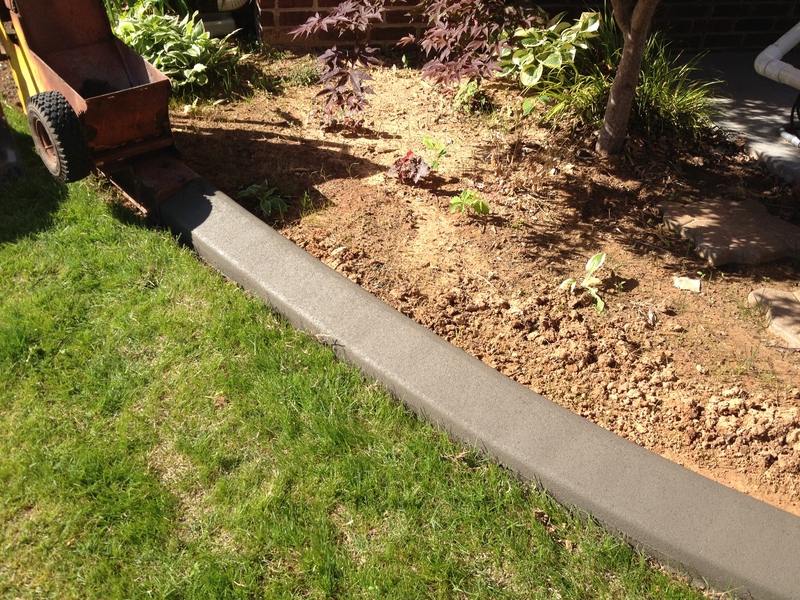 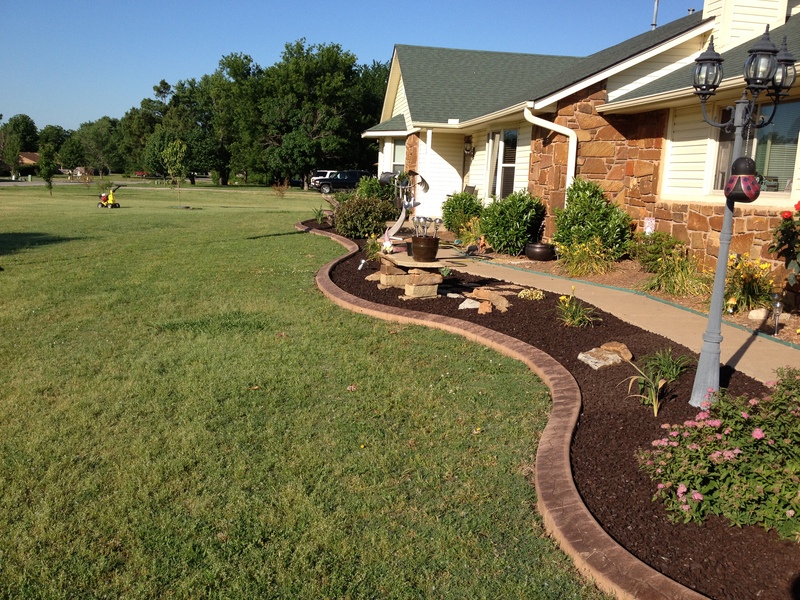 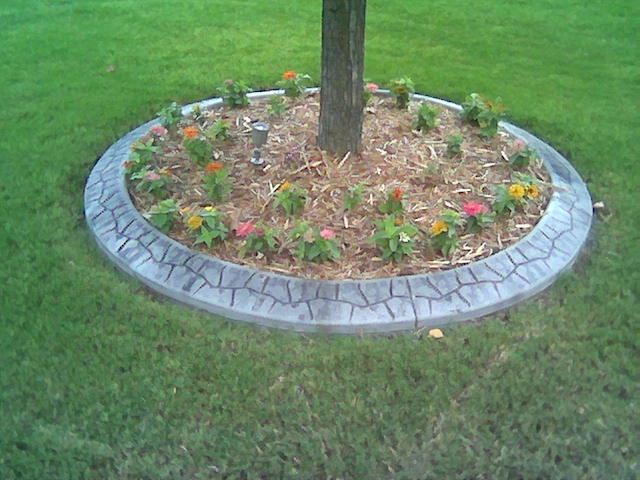 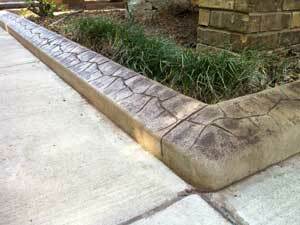 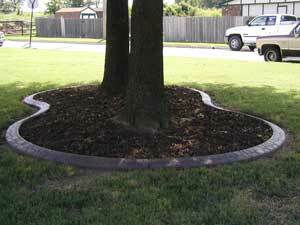 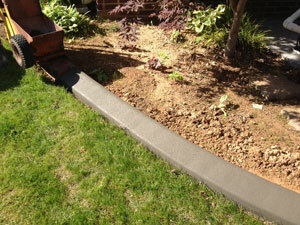 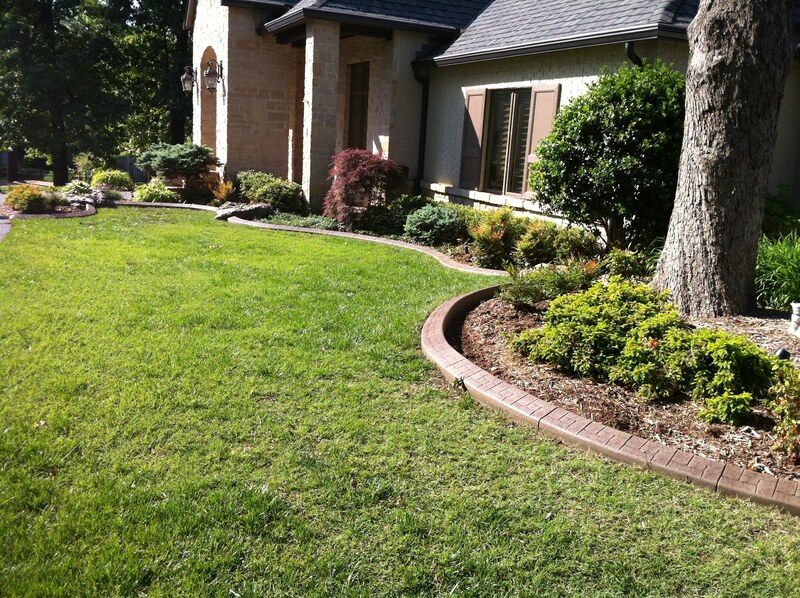 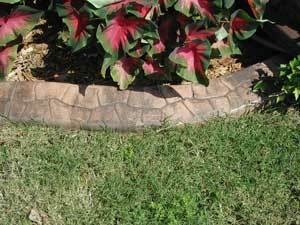 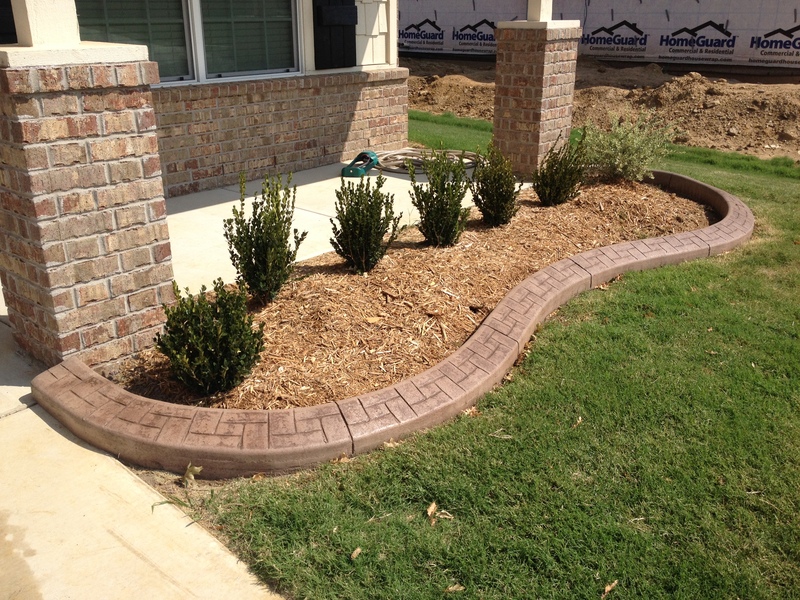 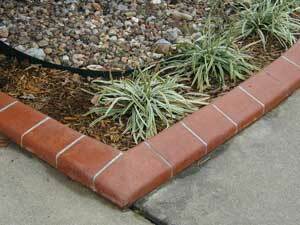 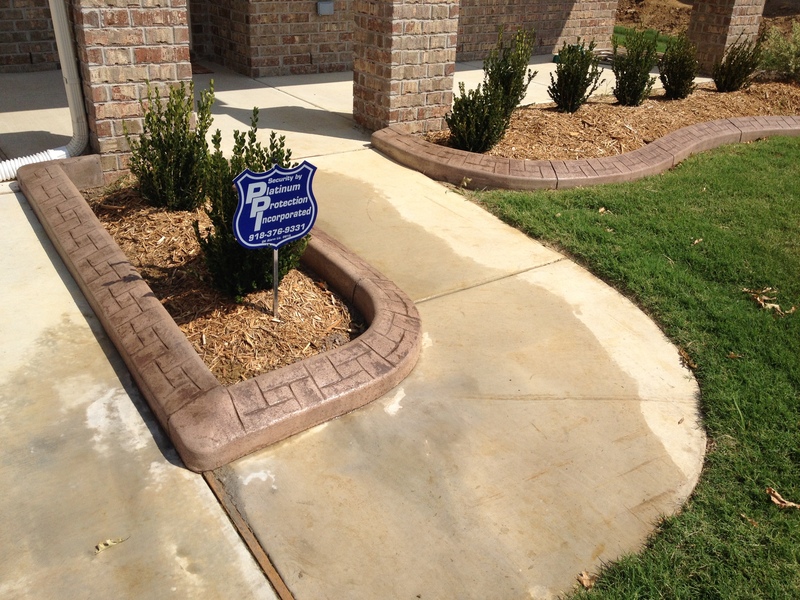 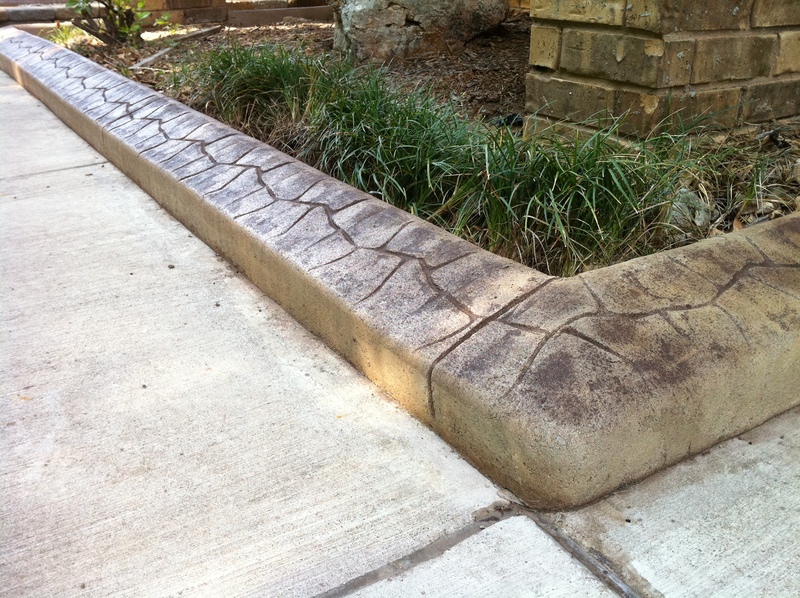 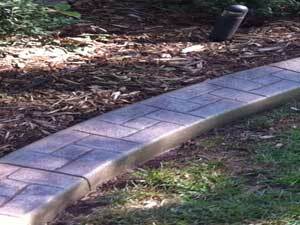 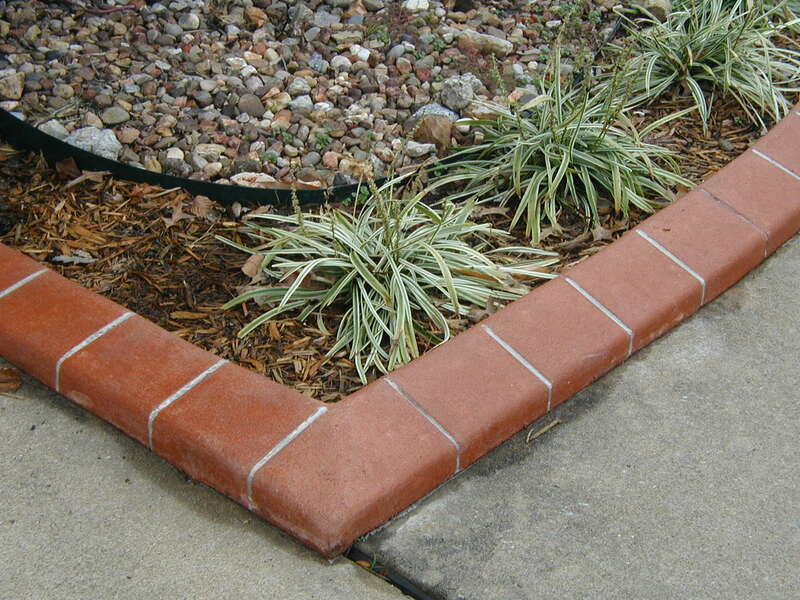 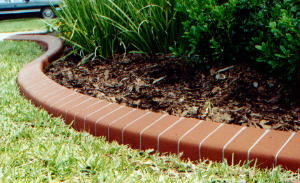 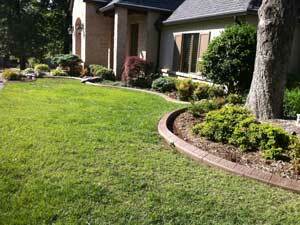 Ready to begin your curbing project? 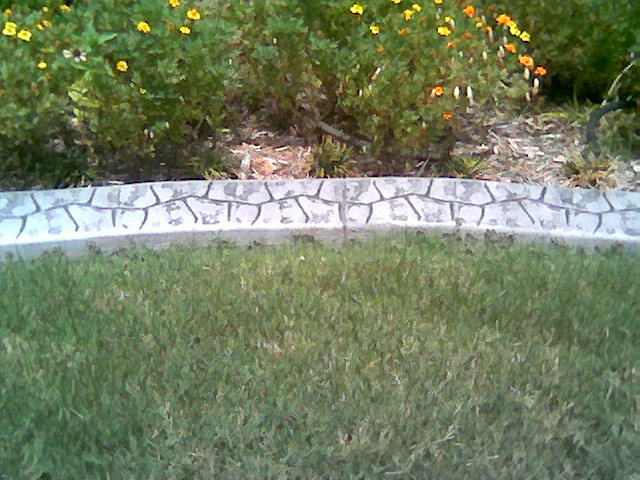 We want to help! 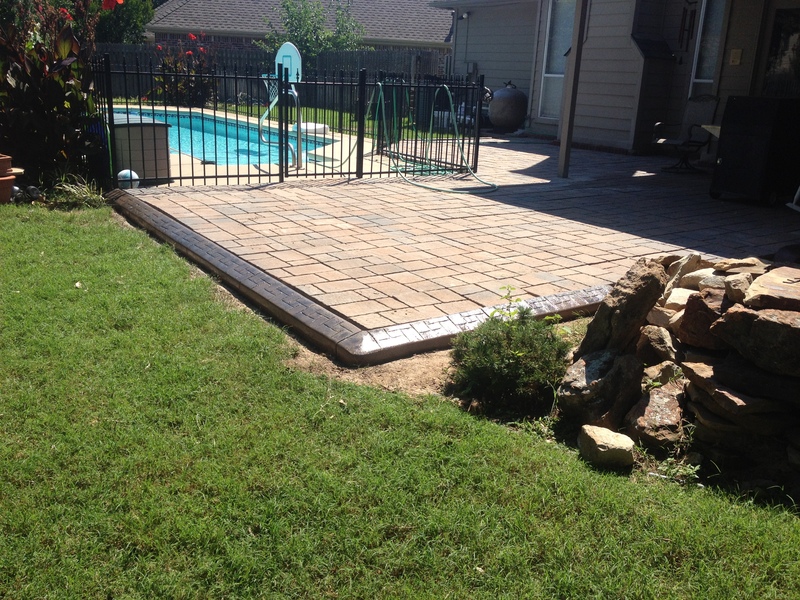 Call us today and find out more!